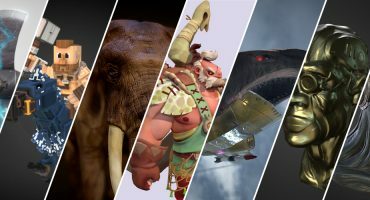 Sketchfab Community Blog - Embed your 3D models on Indiegogo! We’re happy to announce that Sketchfab has just been integrated on Indiegogo. Go and try it, you can now very easily embed your 3D models into your Indiegogo campaigns! Our friends at FABtotum used this feature to showcase their all-in-one 3D printer & scanner. You can have a glimpse here. This means that you can now promote your project with a new media format! Both cutting-edge and innovative, embedding real-time 3D display is a great way to create a wow effect and make your campaign stand out from others. 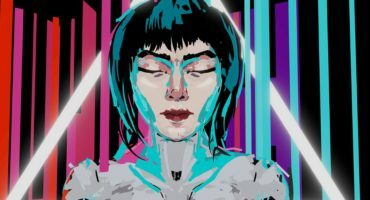 This will also help you get maximum exposure for your project – Not only on Indiegogo, but also on Sketchfab and wherever you embed the viewer. 1. Upload your model to Sketchfab. Fill the model description with a link to your campaign so that anyone can get to it from your sketchfab model and get additional traffic that way too. 2. Copy the model URL from the address bar. Try adding /embed?autostart=1 to the end of the URL, too! 3. When editing your campaign, go to the section “Your story”, under “Pitch text” you get your editor, click on the icon with an e. A “Insert Embedly link” box will appear. Simply paste the URL into the box and press ‘Insert’. 4. Be amazed as the model appears in the pitch text. You can now share your models with all the Indiegogo community and more ! Feel free to embed your 3D models to your website as well – our viewer can truly be displayed anywhere (the embed code of your model can also be included in your press kit for example)! Let us know if you are using Sketchfab in your campaign and we will be happy to promote it on our social channels or to partner with you if you are about to launch one (here’s our partner page : Sketchfab on Indiegogo).